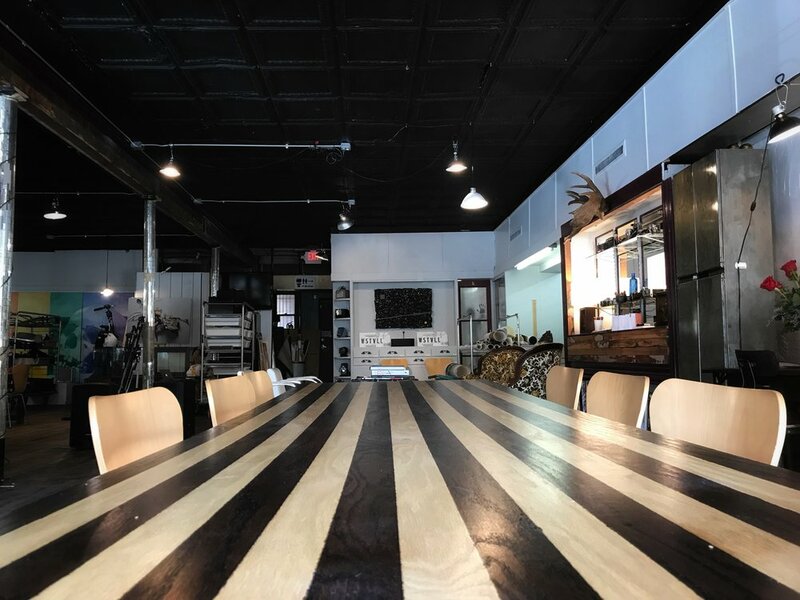 A clean, rustic environment with 2 large tables for daytime CoWorking. The Common table draws in writers, word editors, and individuals whose work is contained a laptop. Need to get off your couch and surround yourself with like-minded people? This month to month membership lets you share a Common Table with the talented minds of The Range members. This option is perfect for writers, word editors, and other creatives who enjoy the portability of working from a laptop.